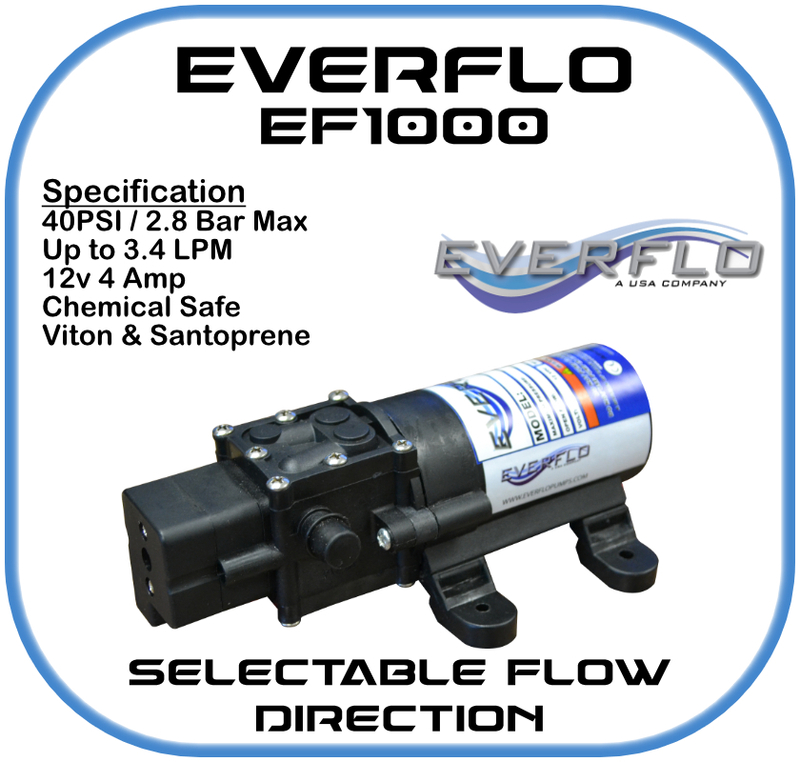 The Everflo EF2200 is an innovative and versatile 12 volt diaphragm pump that provides up to 8.3 LPM of flow making the everflo the ideal solution for softwashing and agricultural spraying, spot spray and other fluid transfer applications. Delivered fully assembled and available in bulk, barcoded or boxed in full-color, retail-ready packaging. Delivered very quickly and what a fantastic little pump.